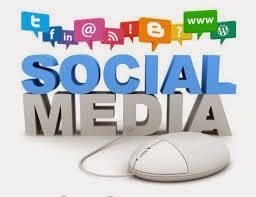 Social Media Optimization (SMO) involves a number of social media channels to boost the awareness of your business. In other words, we may say that it is done for branding purpose. It involves Social Bookmarking and Social News Sites such as Reddit, Folkd, Newvine, Slashdot, Delicious and so on. Social Networking Sites such as Facebook, Twitter, LinkedIn and RSS feeds, Video, PPT sharing and blogging sites also plays a vital role in SMO. 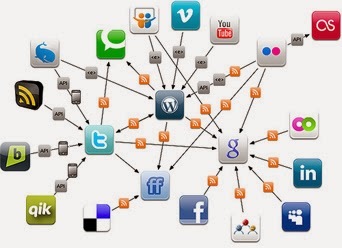 How SMO can drive traffic to your website? In my opinion, Good SMO can help you more in generating traffic to your site because if you are sharing you url or links across social media and social networking sites then you are people letting know awareness of the product and brand. How social networks can rank pages in the search engine result pages SERP? As we aware of the information that SMO is growing to be an imperative fraction of SEO. Search Engine such as Google, Bing, Yahoo MSN are more and more exploiting the approval of users for social media and social networking sites such as Facebook, Twitter, and Google+ to rank pages in the search engine result pages. 1. Blogging sites such as Quora.com, About.me, itimes.com, Tumblur.com are engaged in recreation of Link-Building through Social networking sites. 2. Consequently, Guest Blogging through which you can get free targeted traffic to your blog. 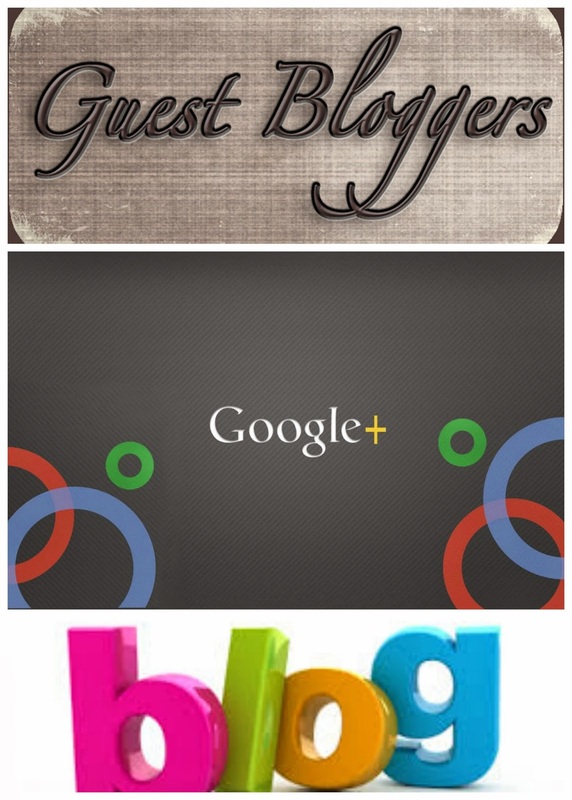 Myblogguest is the best site for guest blog posting. 3. Google+ As Google plus is an important tool for SEO. Since it is having millions of active users so there is huge potential to go into. Google +captures much more such information by simply measuring+1’ing, sharing and commenting on the social network.